A. first installed the side plate and the bottom plate to install the connecting rod. B. reloading a load-bearing rod and installing a connecting rod. C. is then installed in the middle of the two ends, and all chuck and plastic pipes are installed in accordance with the design requirements. 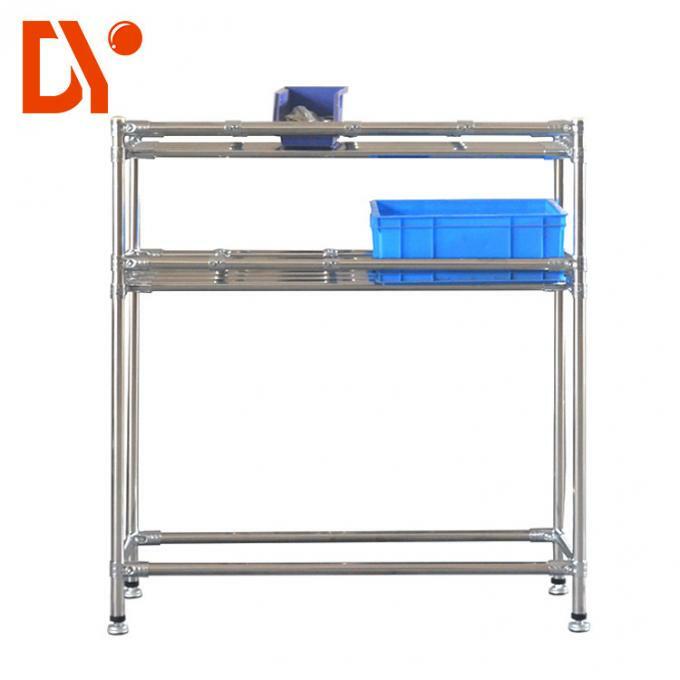 D. finally to ensure that each clamp screws in place, can not use a hard hammer to beat the plastic pipe and the chuck, when installing the column to ensure that vertical to the ground, so that the whole lean pipe rack unevenly force to cause damage. (Note: when cutting the clad pipe, note that the cutting deformation of the plastic pipe may have special purpose components, such as insert frame, hook, etc., which needs to be machined and configured). Then understand the design points of lean pipe shelves. When the load is considered in design, the strength can be increased through the addition of fulcrum, connectors and parallel use of double clad pipe. When designing the structure, it is recognized that the main load is directly acting on the fittings, not on the connecting parts. 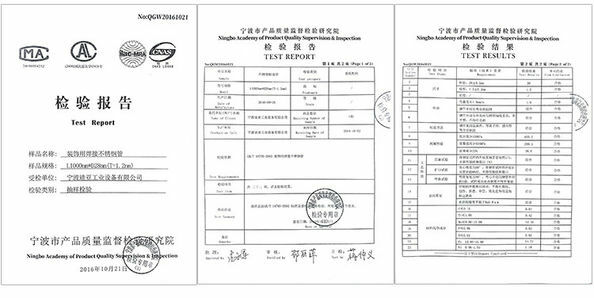 The maximum horizontal distance is 600mm, and there must be vertical support to the ground. And every 1200mm, the vertical column should go directly to the ground. 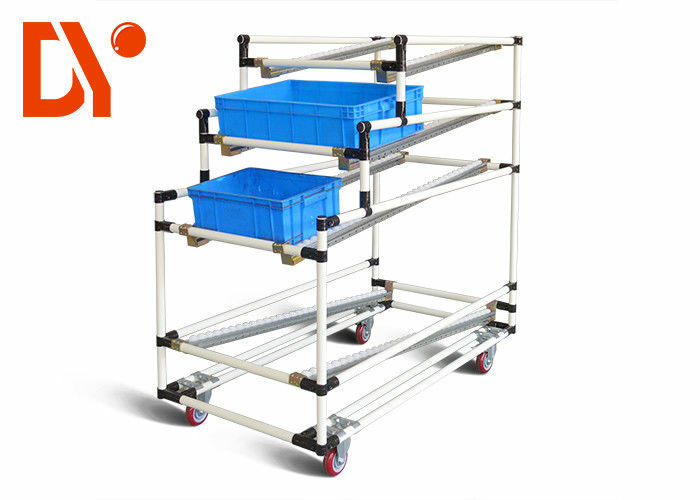 For products with casters, the underframe should be a two bar parallel structure. The horizontal distance is 600mm, and the safety load of single bar and slide is 30kg. A whole coating is stronger than a few cladding tubes connected by the chuck, so when the plastic pipe is selected, the force must be the whole root and the connecting rod can be segmented. The width of each row (center distance) of the sliding rack is the width of the turnover box +60mm, and the height of each layer is +50mm of the turnover box. The inclination angle of the slideway is determined. The inclination angle of the general slide is 5 - 8 degrees. The inclination should be smaller when the fine material, heavy material and the bottom end of the turnaround box are measured.